CHICAGO (WLS) -- The City of Chicago has decided to put off implementing a lease-tax on services like Netflix and Spotify. Enforcement on the tax, which is actually not new, has been postponed from September to Jan. 1, 2016 so the city can help work with companies that are not complying. 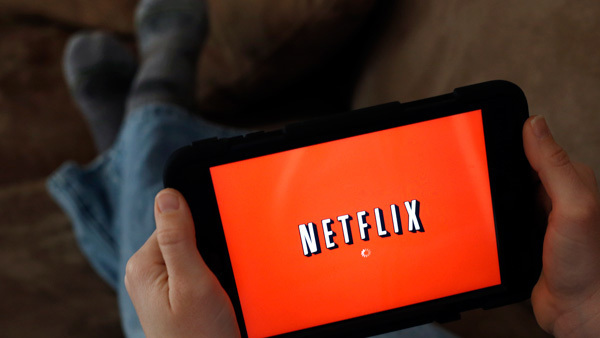 Under the measure, streaming subscription and pay-per-view services will have to collect a nine percent tax from their Chicago customers.